Battery Dance | Artistically excellent. Socially relevant. Battery Dance connects the world through dance. 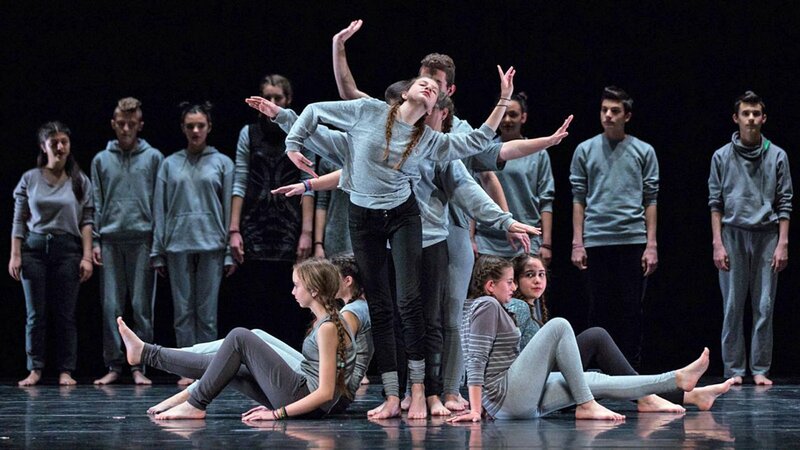 The Company pursues artistic excellence and social relevance by creating vibrant new works, performing on the world’s stages, presenting dance in public spaces, serving the field of dance and teaching people of all ages with special attention to the disadvantaged and areas of conflict. 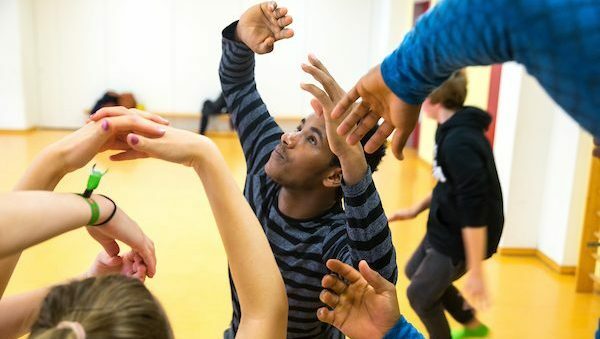 Battery Dance is committed to enhancing the cultural vibrancy of its home community in New York City, extending programming throughout the U.S., and building bridges worldwide through international cultural exchange. For the past 40 years Battery Dance has toured, held master classes, lectured and presented, provided technical training, and conducted its signature arts education program Dancing to Connect in over 54 countries worldwide. 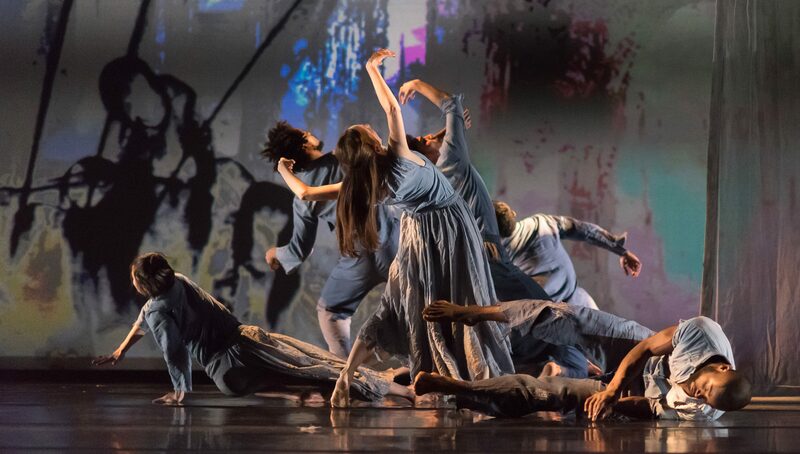 Battery Dance has partnered with over 200 foreign organizations and continues to lead the arts community in heralding new and innovative international collaborations. Our history of reaching diverse international audiences has earned the organization a reputation of being a leader in cultural diplomacy.